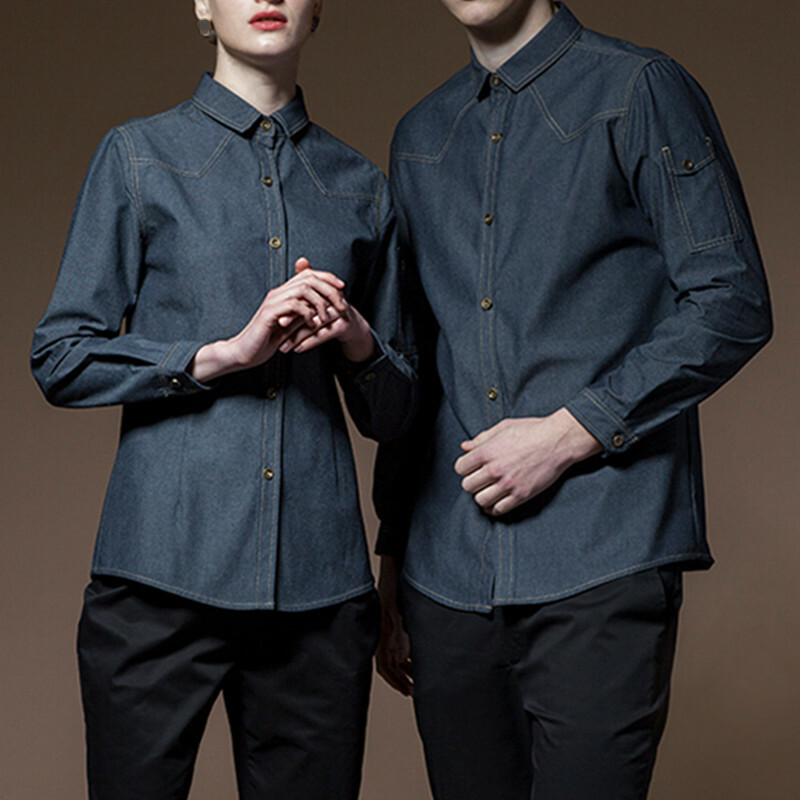 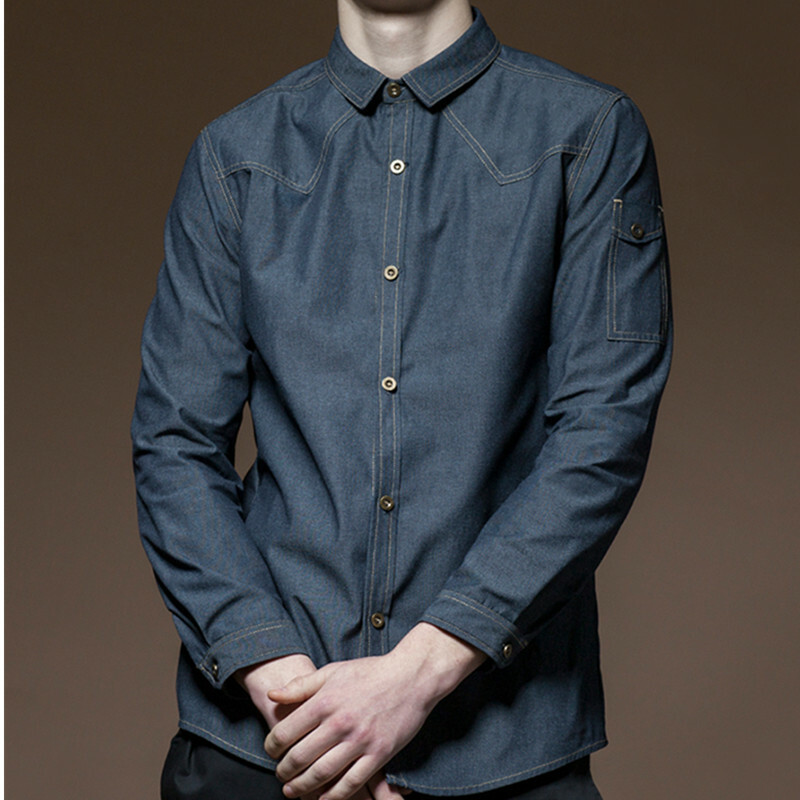 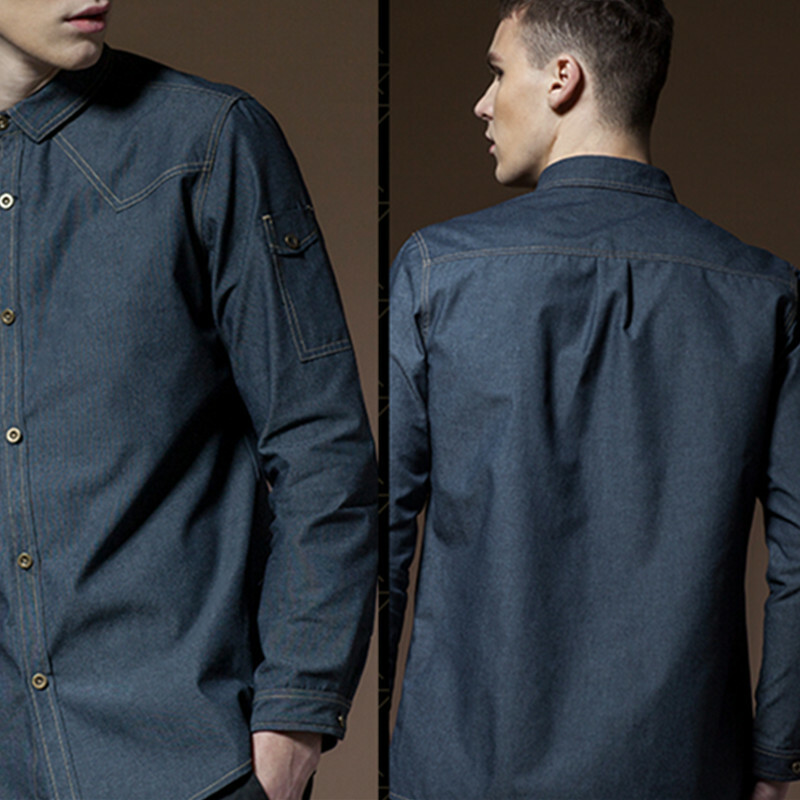 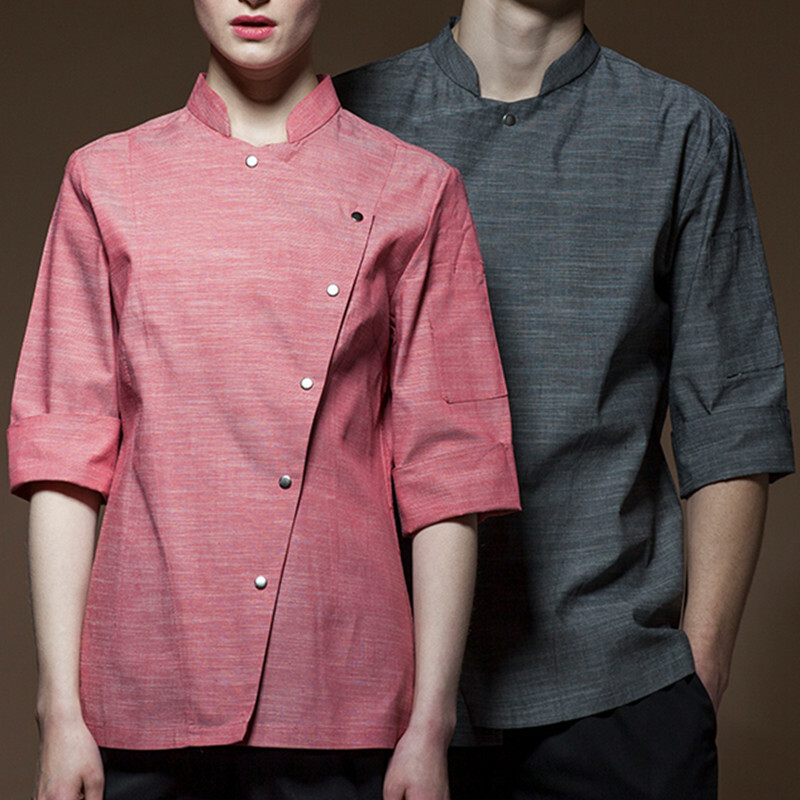 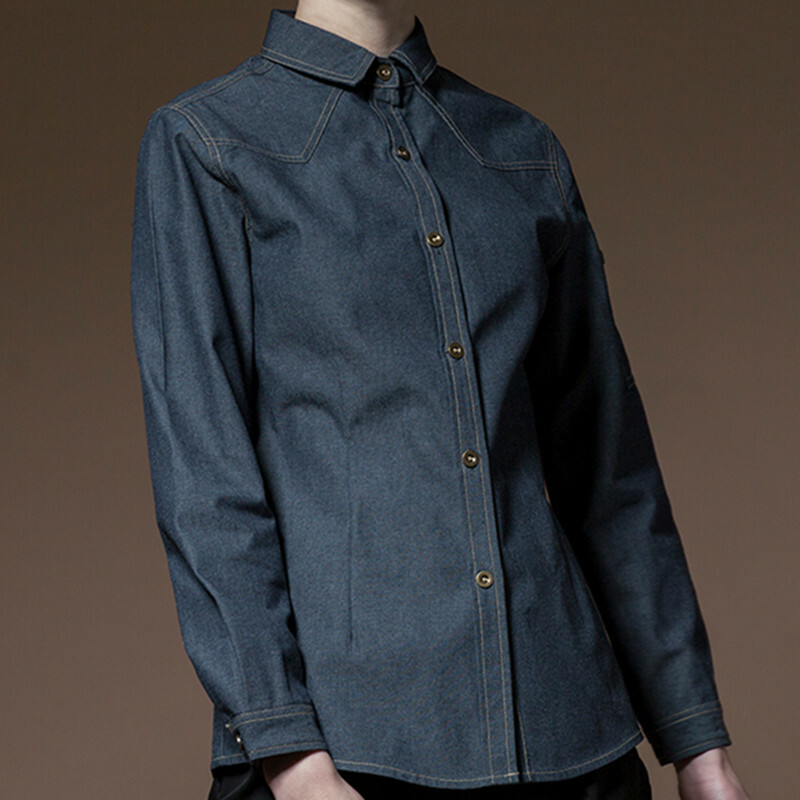 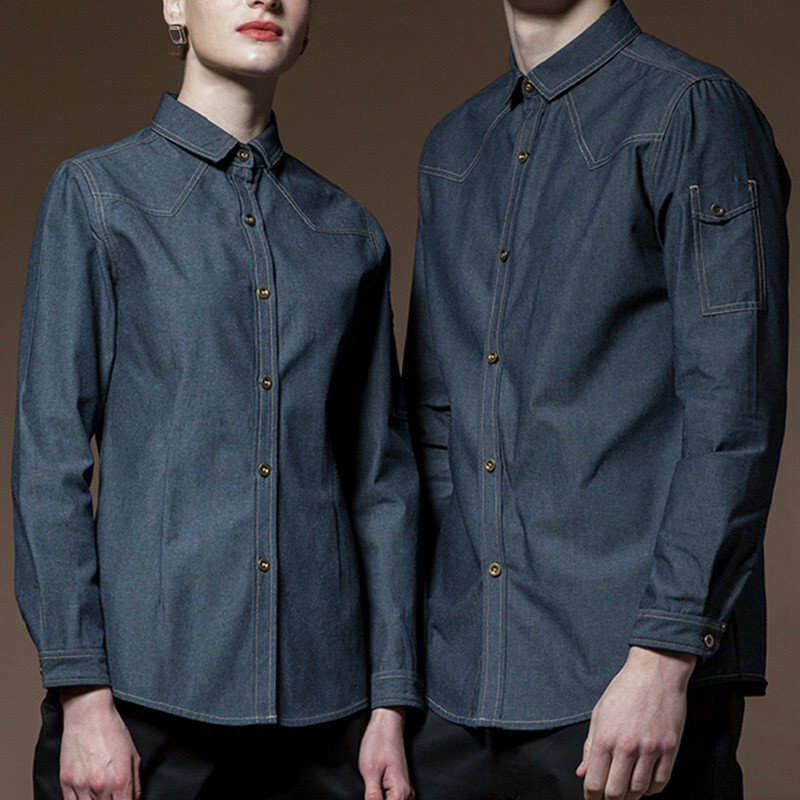 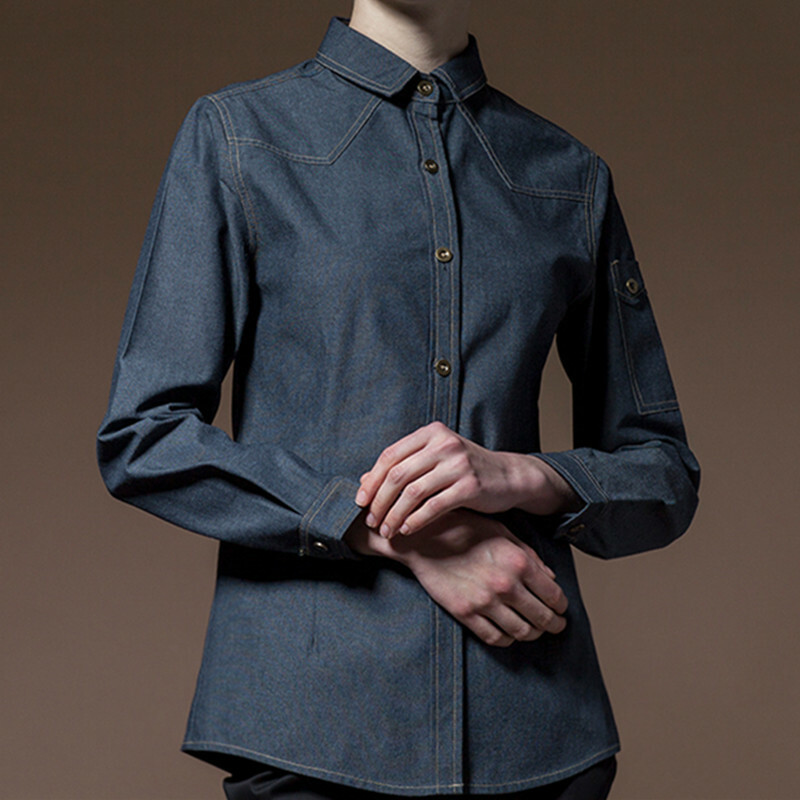 Unisex Dark Blue Poly Cotton Long Sleeve Shirt. 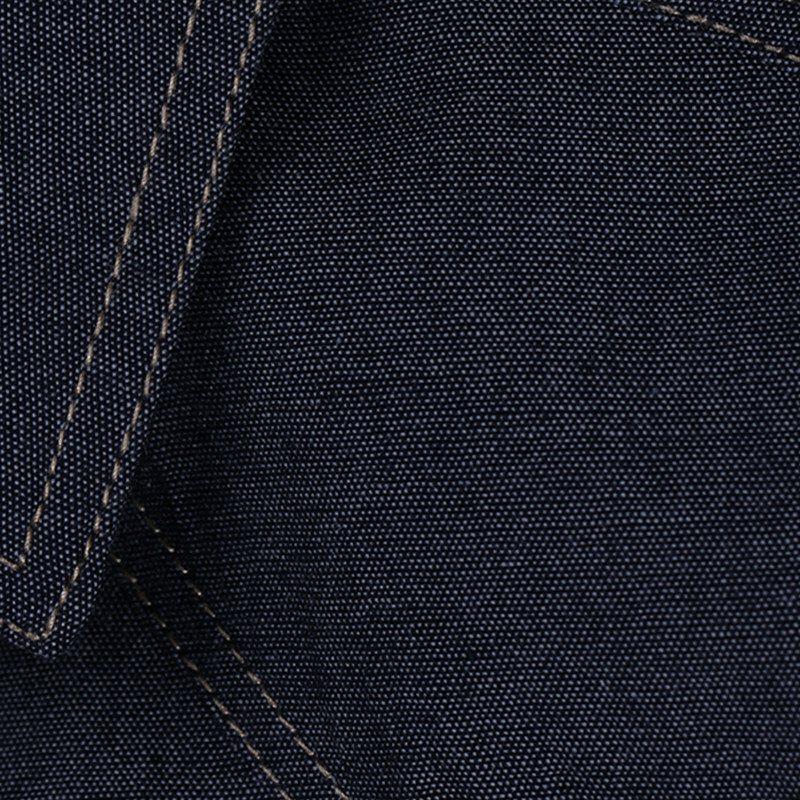 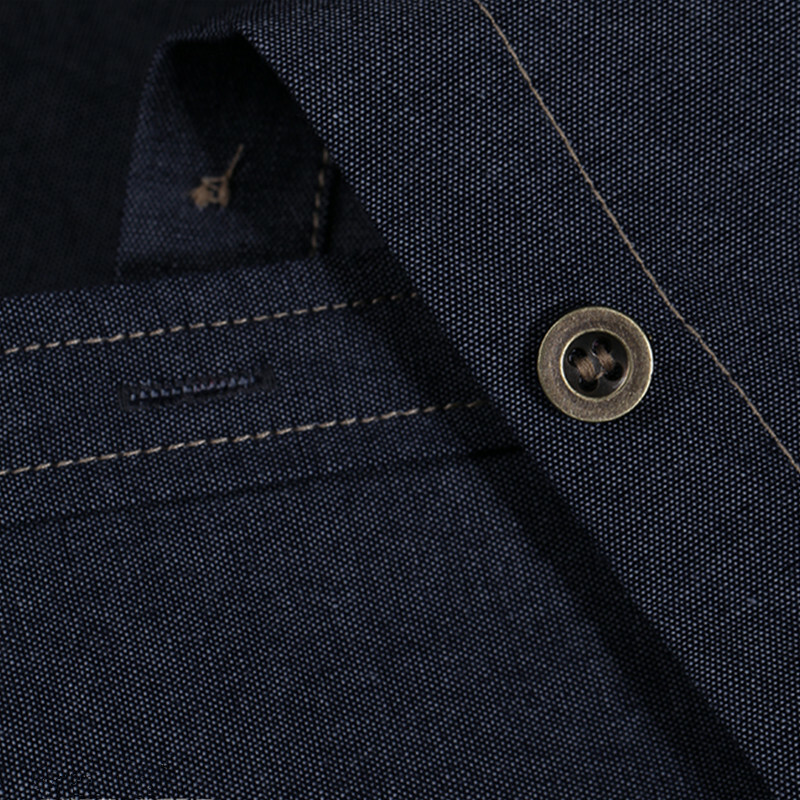 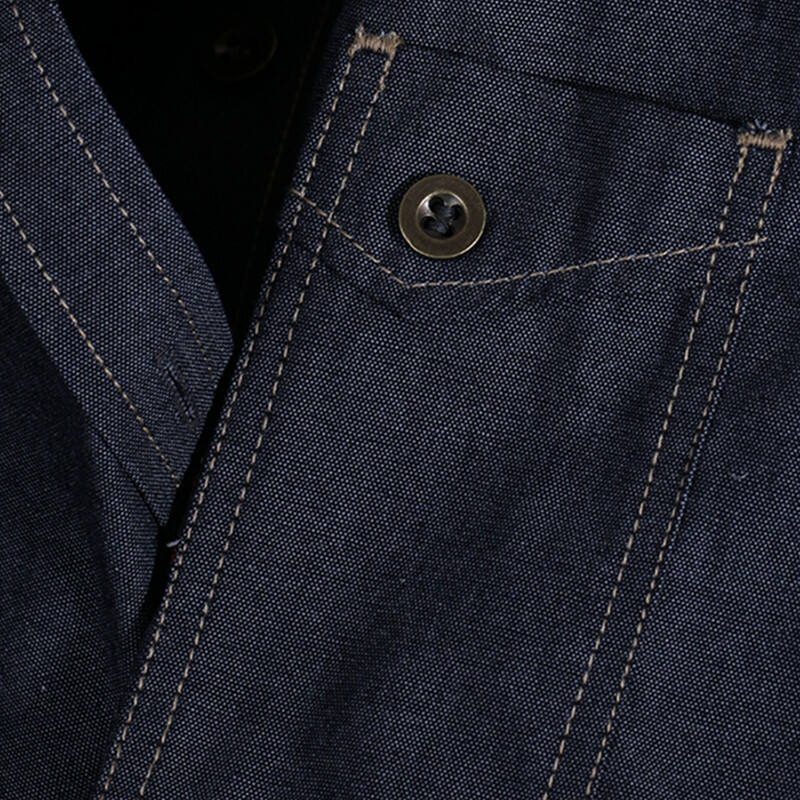 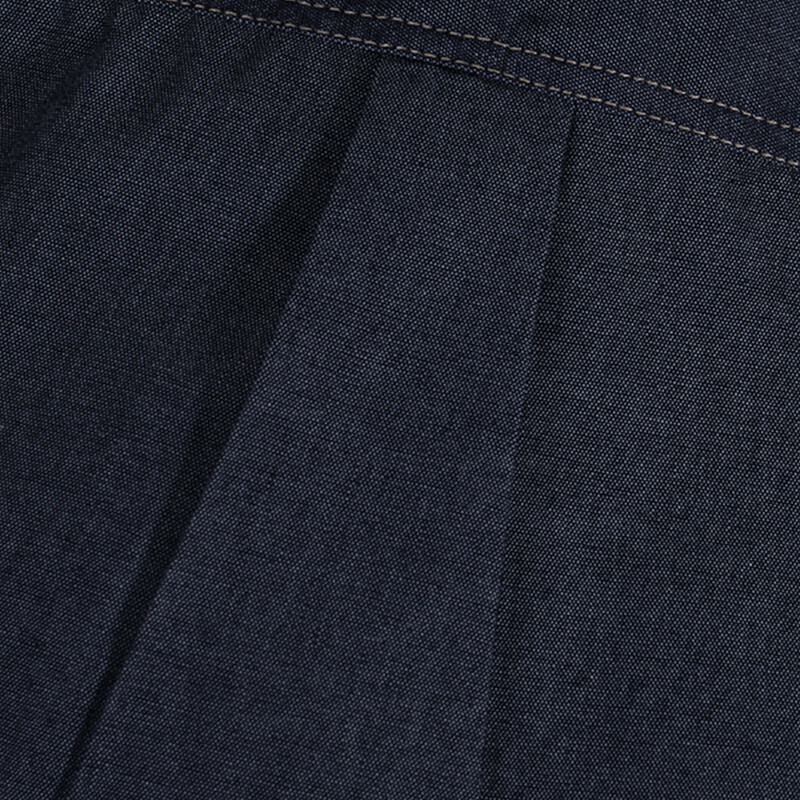 Color: Dark Blue ; ​Fabric: 65% Polyester & 35% Cotton. 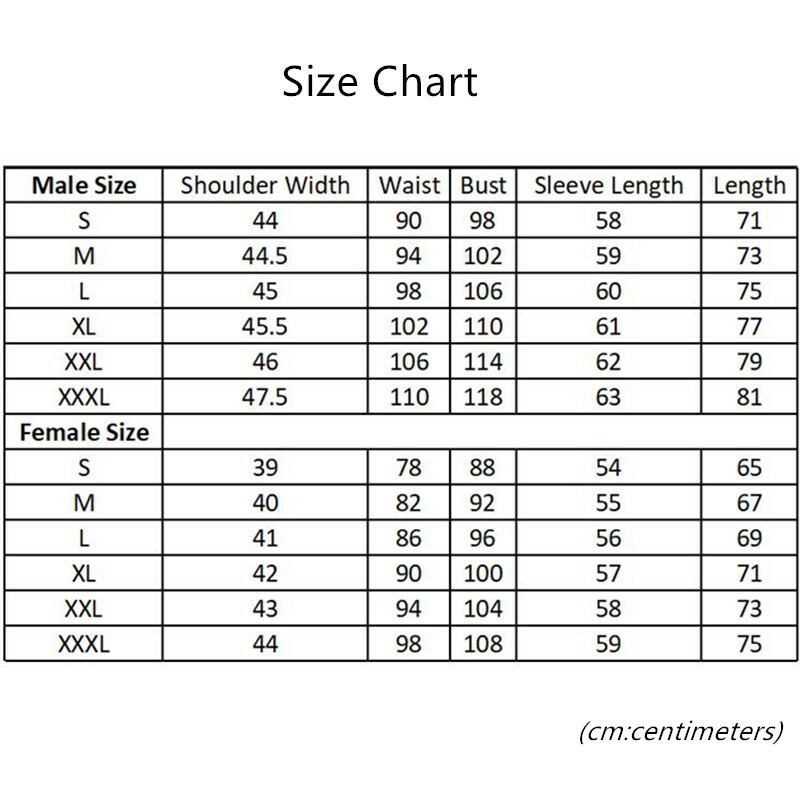 ​Package: One Shirt ; Size: S, M, L, XL, XXL.